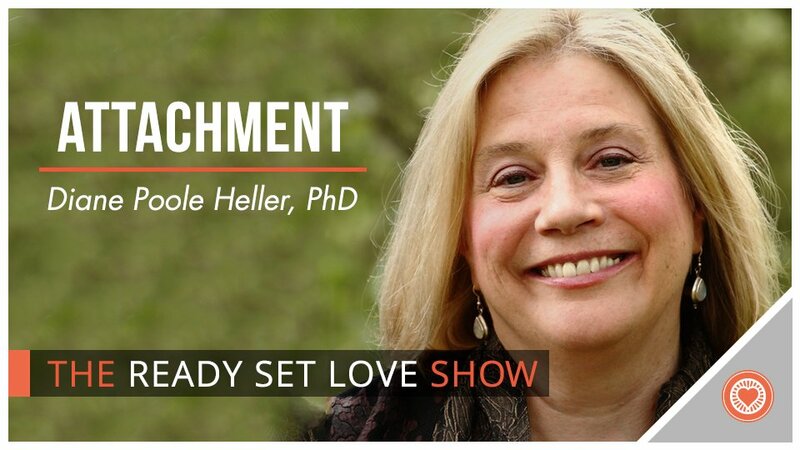 In this episode, John Howard and attachment theory expert Dr. Diane Poole Heller discuss practical ways to apply attachment theory in your relationships to achieve more fulfillment and intimacy. While the basics of attachment theory are widely known, you’ll have a better idea of how to apply this information in your partnership after this episode. Enjoy! Diane Poole Heller, Ph.D., is an established expert in the field of Adult Attachment Theory and Models, trauma resolution, and integrative healing techniques. She is the author of The Power of Attachment: How to Create Deep and Lasting Intimate Relationships, published by Sounds True. She is a trainer, presenter, and speaker offering workshops, teleseminars and educational materials on Trauma, Attachment Models and their dynamics in childhood and adult relationships, as well as many other topics. She has lectured and taught around the world as both a Somatic Experiencing trainer and Special topics presenter, most recently with her very popular DARe (Dynamic Attachment Re-Patterning Experience) series on Adult Attachment.